Oral thrush is a yeast infection of the mouth caused by a common fungus called candida albicans. While it can look extremely dangerous, it’s actually pretty easy to treat, and it can be easily avoided if you adjust your diet. In this article, we’ll talk about one of the main causes of oral thrush in healthy adults – antibiotics. The reason why antibiotics cause oral thrush are easy to understand, once you know how candida albicans grows and develops. The fungi is often part of the intestinal gut. So often, in fact, that about 70% of the population carries it in their intestinal flora. Though this figure may seem high, most of the time this type of candida is harmless, since it’s kept in check by the rest of the bacterial flora. Aside from the gut, candida albicans is also present in the mouth. About 50% of the world’s population carries it and, again, it’s not usually dangerous. The real problem comes when this organism grows to disproportionate numbers – a process known as candida overgrowth. This may be caused by a variety of factors, from a course of antibiotics to an imbalanced diet to bad oral hygiene. Several diseases also cause an increase in the population of candida albicans, such as AIDS, cancer, vaginal yeast infections and diabetes mellitus. How do antibiotics cause thrush? As we’ve mentioned, the chemical balance in your mouth is essential to keeping in check the candida colonies. Antibiotics kill precisely the healthy bacteria that regulate candida. Taking antibiotics for a few days once or twice a year will allow the healthy organisms in your mouth to recover, and so you won’t get thrush. However, if you take antibiotics repeatedly, you risk reducing the healthy organisms in your gut and mouth so much, that candida will be able to grow unchecked. When that happens, you’ll start noticing those nasty white patches, the most common thrush symptom. To avoid this unpleasant situation, it’s best to get plenty of probiotics during any course of antibiotics. Things such as unpasteurized yogurt, cheese, and even synthetic probiotics, will help you balance the natural flora in your gut and mouth, thus preventing the risk of developing thrush. 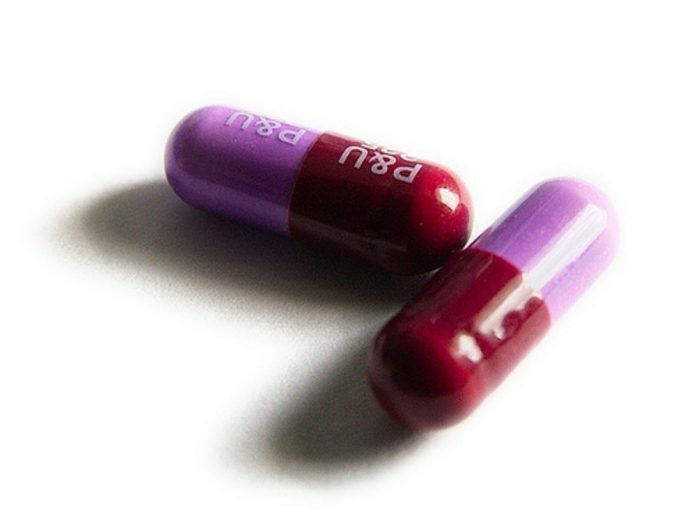 If possible, it’s also recommended to avoid taking antibiotics repeatedly – that is, it’s better to take a longer course, than to take two shorter courses within weeks of each other. That’s because taking an incomplete course will naturally select for the most resistant bacteria, which will then infect you again. Once that happens, you’ll require a new course of different antibiotics, which will put that much more pressure on your natural bacterial flora, increasing the chances of getting thrush. Antibiotics are a common cause of oral thrush in healthy adults, since they affect the healthy bacteria in your mouth and gut. 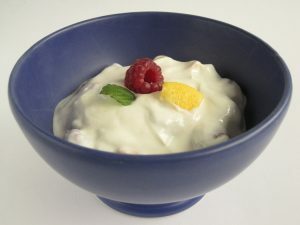 If you’re taking antibiotics, remember to eat plenty of probiotics, to make up for the loss of beneficial bacteria.